Blowout Sale! 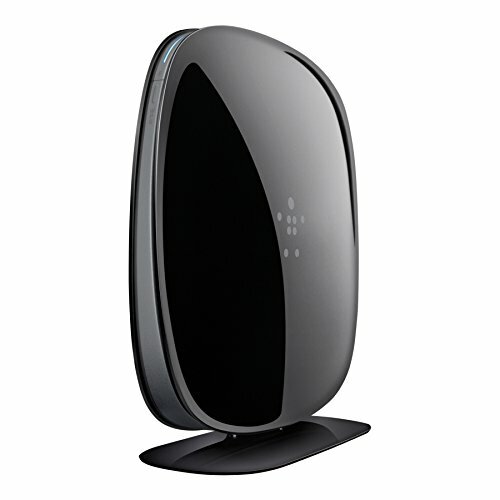 Save 73% on the Belkin AC1600 Dual-Band AC Gigabit Wi-Fi Router (F9K1119) by Belkin at AABX. MPN: F9K1119. Hurry! Limited time offer. Offer valid only while supplies last.